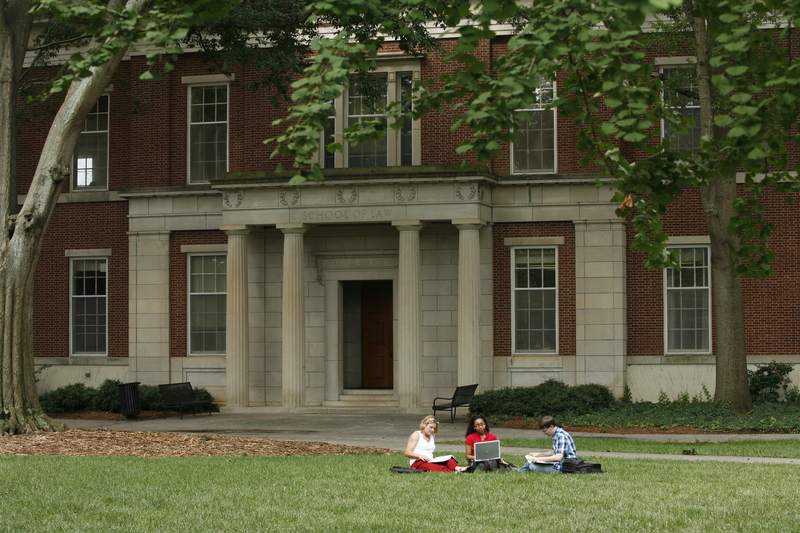 The University of Georgia School of Law is proud to announce that for the fifth consecutive year, its graduates had the highest bar examination passage rate for first-time takers in the state of Georgia for the July sitting. This achievement comes only weeks after the law school was recognized as the best value in legal education in the United States. The ranking by National Jurist relies upon outcome-driven factors such as average indebtedness, bar passage and employment.